If you’re looking for a hot tub or spa that fits your yard and your budget, come to Integrity Pool and Spa. Choose from our selection of Garden Leisure and Cove Spas in a wide range of shapes and sizes. 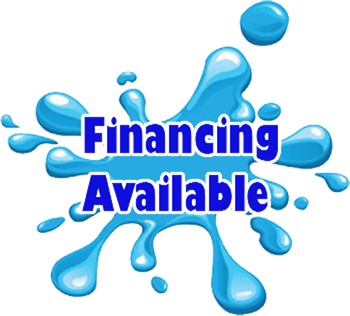 We can install spas in Ocean County, Monmouth County, Middlesex County, Atlantic County, and Burlington County NJ. Visit our showroom today to browse our array of spas in person. We also offer spa and pool services for every item we sell. Call 609-242-6901 now to learn more about the spa and pool services we offer in Lanoka Harbor, Ocean County and Monmouth County NJ.